Package: 1 vial (1 mg). 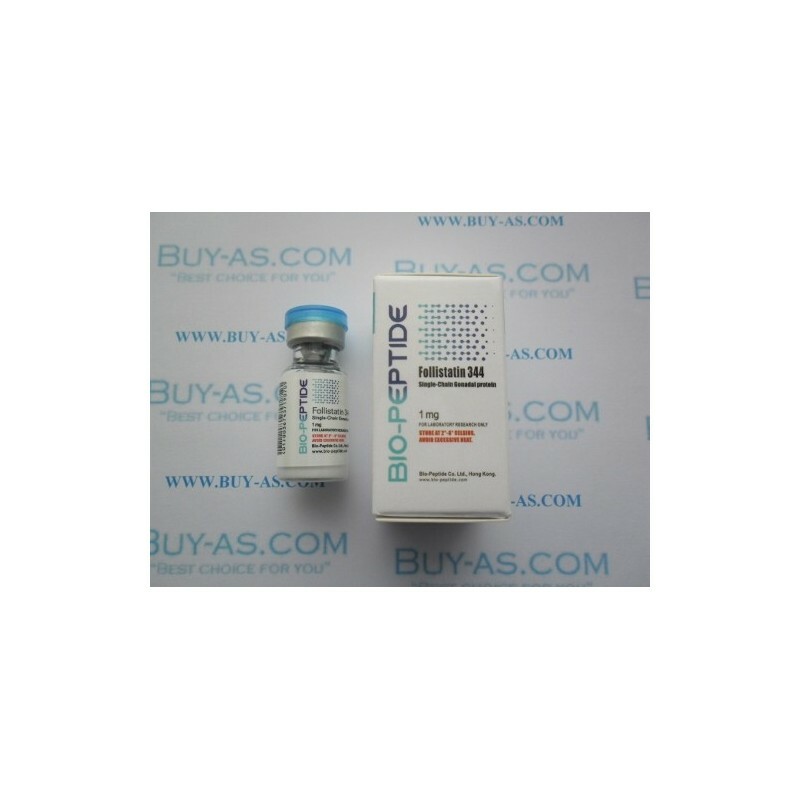 Follistatin is a single-chain gonadal protein that specifically inhibits follicle-stimulating hormone release. The single FST gene encodes two isoforms, FST317 and FST344 containing 317 and 344 amino acids respectively, resulting from alternative splicing of the precursor mRNA. In a study in which 37 candidate genes were tested for linkage and association with polycystic ovary syndrome (PCOS) or hyperandrogenemia in 150 families, evidence was found for linkage between PCOS and follistatin. 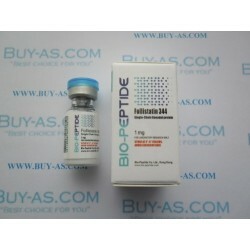 Follistatin binds directly to activin and functions as an activin antagonist. specific inhibitor of the biosynthesis and secretion of pituitary follicle stimulating hormone (fsh).